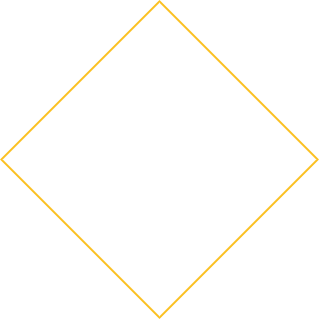 What began as one man with a unique vision - and the strength to see it through - has grown across generations and lifelong relationships into a company of limitless potential. It was 1940, FDR was president, Europe was at war and the United States was awakening from the financial sufferings of the Great Depression. It was in these turbulent times that a young bookkeeper and stenographer would follow his dream and start a company that would have a lasting effect on the community where it was founded. That young man was Fred Schnider. He was known not only for his intellect and the astuteness he brought to his work, but also for his warmth and personality. Fred fed off the energy of others and always made himself accessible to those who worked for and with him. Family and community were priorities in his life and central to the success of his business. 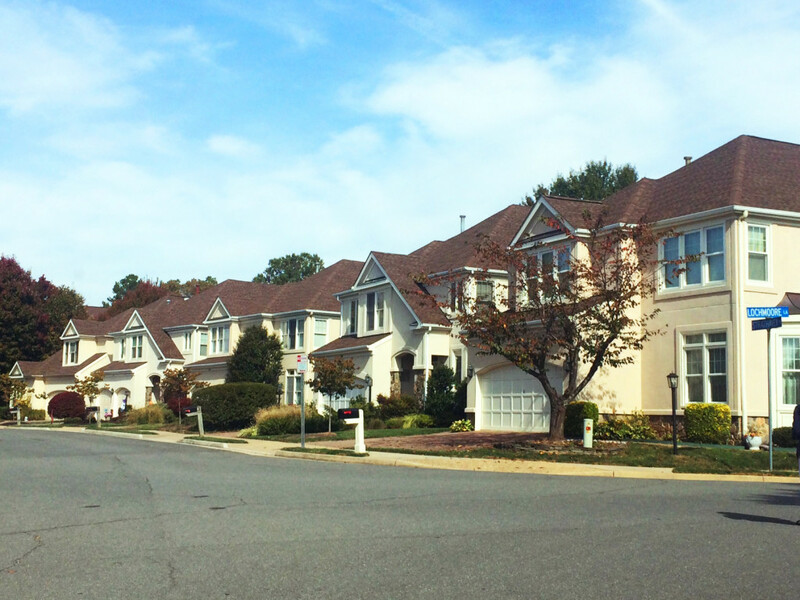 Fred Schnider saw a mounting need for residential communities in the Washington, DC suburbs. 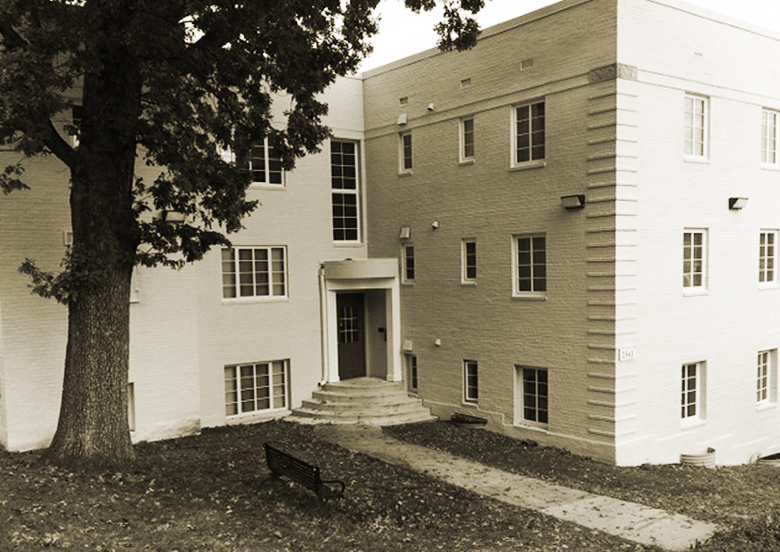 He made his first venture into real estate development with Lee Gardens in Arlington, VA. This ambitious 1,000-unit garden apartment development would lay the course for the company we know today. In 1953 Fred Schnider recognized another opportunity to serve his community. The banking industry was booming and his real estate business was thriving—the time was right to bring his entrepreneurial spirit and business acumen to a new industry. With that, Fred Schnider opened a savings and loan with his son Martin. Committed to doing things right, Martin Schnider’s leadership was integral to the success of the bank. Like his father, he cared about his community and his customers. Martin kept his desk on the bank’s main floor so that he could greet everyone who came through the door. He believed there was a sacred trust between his bank and its customers, and refused to take part in the reckless practices that led so many banks to fail in the 1980s. 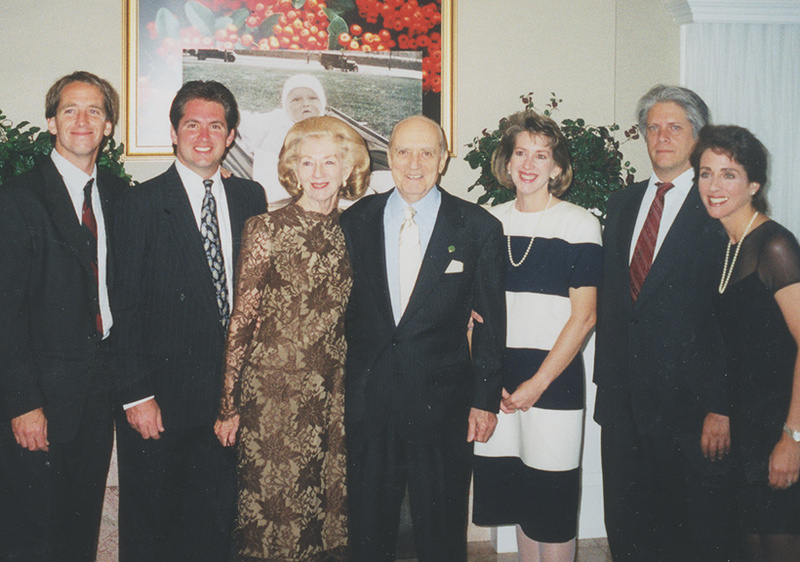 With Lee Gardens and other impressive residential and commercial projects, Fred Schnider had built a name for himself and a reputation for his company. By 1960, the company was poised to take on larger projects and acquired property in the Ballston neighborhood of Arlington. 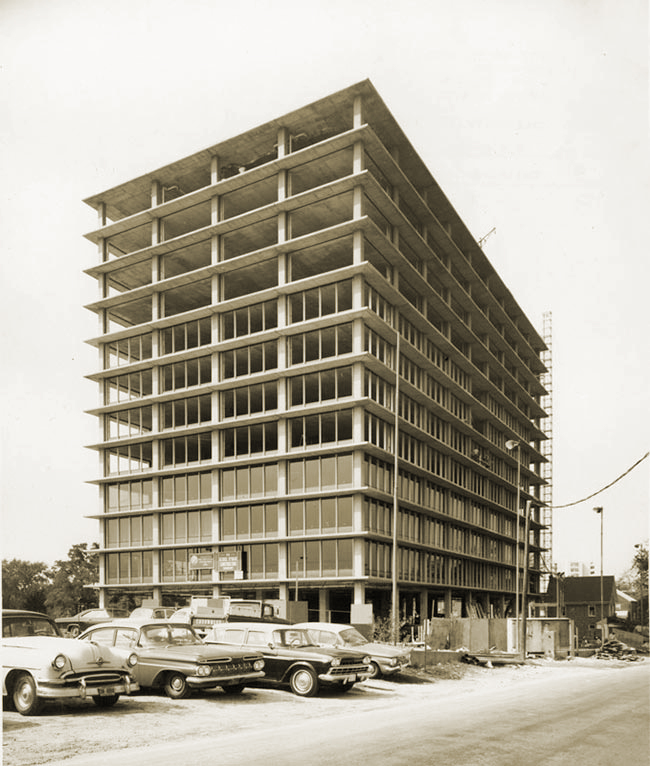 Fred Schnider developed this property into a 450,000 square foot office complex that would define Arlington’s bourgeoning business district. The completion of the Ballston Center complex set the stage for even more complex and advanced development projects. Since 2000, Fred Schnider has continued to take on even more stunning and ambitious projects. Not only has the company developed some of the most advanced government agency headquarters, but they have also created cultural and communal hubs. With multi-use development that balances restaurants, galleries and retail - along with forward facing residential - these cultural centers aren't just places to reside, they're places to live. Fred Schnider worked hard to build an enduring company with the potential to last for generations. His commitment to family was always his priority. He brought his son Martin into the business and eventual leadership; and today, Martin Schnider Jr., Fred Schnider's grandson leads the company. Fred Schnider continued investing in the region with a strong belief in its long-term economic growth. 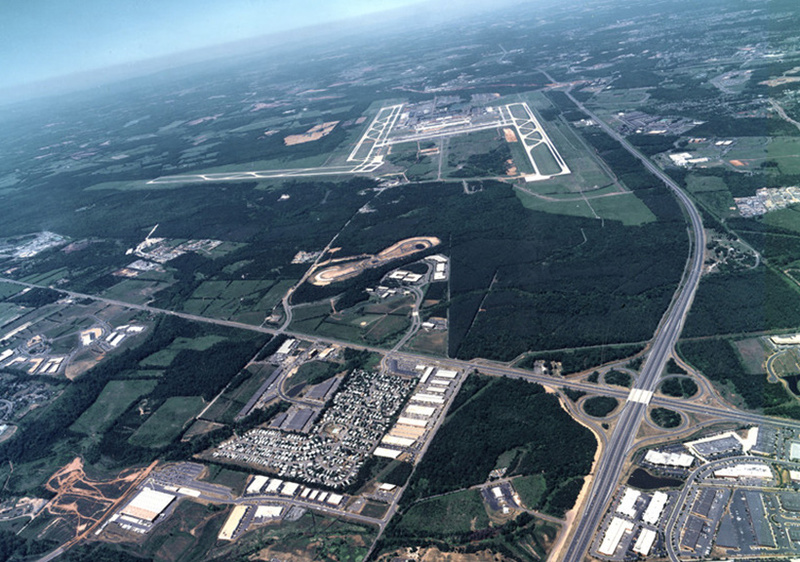 He saw the potential in, and purchased several large parcels of land which have become instrumental in both commercial and residential development in the Dulles Corridor. 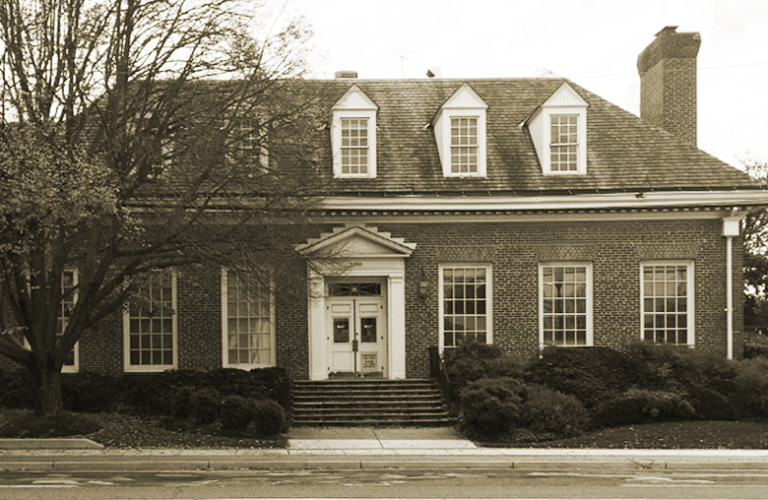 In Oakton, Fred Schnider assembled the property for Edgemoore on Edgelea Road with the Jennings Family. This 75 lot subdivision was then entitled and sold in the early 90's. Fred Schnider's unwavering emphasis on quality and generations of doing right by partners and the community has made it possible for the company to continuously evolve and succeed. Through consistent construction and investment in urban development, Fred Schnider continues to raise the bar - reimagining what's possible for the community and what's next for the company.